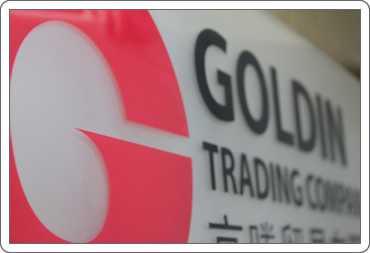 Goldin Trading Company Limited, founded in 1978, is a trusted trading firm with strong networking to various qualified manufacturers, distributors and wholesalers. We have exceptionally high experience to source carnival and gift items for importers all over the world. Our clients will get the lowest possible cost to enhance their profit; and yet provide the most up-to-date product trend in the industry. Our main goal is to build up a trustful and effective relationship with our customers, give them the luxury to enjoy the most benefit. We do our best to satisfy their need for competitive pricing, quality of the product and on-time delivery; offering a vast selection of the latest and innovative products through our experience in order to research for the current and future market trend.